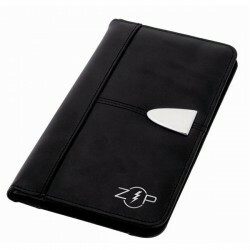 Corporate branded travel wallets are functional and economical giveaways. 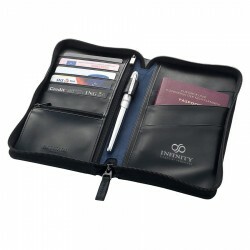 Business gifts should be chosen to make a lasting impression and with these promotional travel wallets, you know you are making the right choice. Featuring premium material and qualities like zipper closures, mesh pockets and business card holders, leather travel wallets make the perfect companion anywhere and anytime. 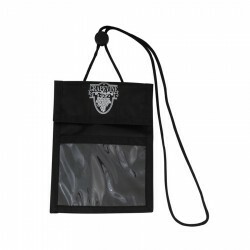 At Promotional Product Experts, you will find a variety of choices in terms of design, size and colour, all custom printed with your brand name, logo or advertising message. For more details, click on the images below or contact our sales team. 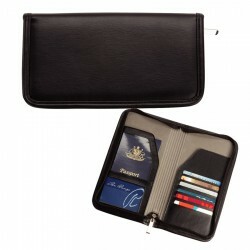 Black bonded leather and microfibre wallet, Boarding pass slot, Zippered coin pocket, pen loop, retractable wrist strap, Supplied in 2 piece deluxe black gift box. 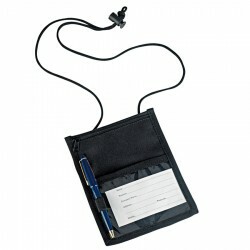 This sophisticated designed travel wallet is the ideal travel companion with multiple pockets, the wallet is able to store credit cards, papers, change and Features several other functional pockets. Microfibre. 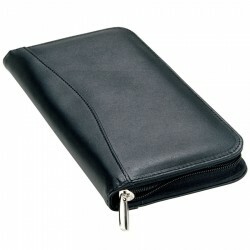 Combines quality leather construction with practical design. 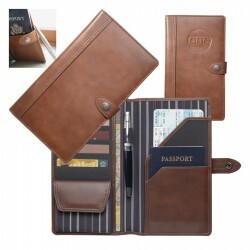 Features include passport pocket, credit card pockets, ticket flap, security zip pocket and pen loop. 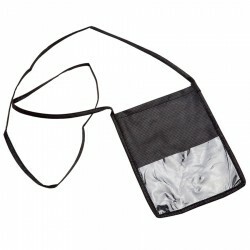 Made from 1680D woven polyester trimmed with soft vaqueta leather. 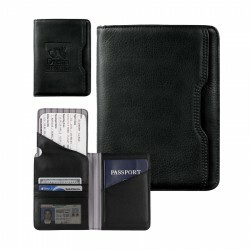 This passport holder has an external badge suitable for laser engraving. 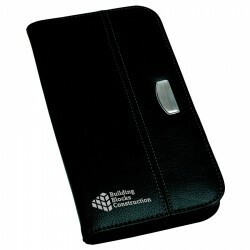 Features: This passport holder has external badge suitable for laser engraving and red accents.